SMS application providers are always on a look out for global connectivity. Opting for global connectivity will be a big task unless they connect with certain number of mobile operators and bulk SMS providers as per their reach. Connecting with multiple operators is ultimately a business complexity and can also be a technology head-ache. Along with that the system which connects multiple message gateways is certainly complex and needs an experienced player to manage the setup where operations are really crucial for revenues. With a good SMS Hub one can without any complexity create and manage multiple global communication contracts with basic telecom knowledge required. SMS Gateway software can be conceptualized based on the advanced technology trends to manage SMS traffic. It would handle sending & delivering of the mobile messages with minimum queuing time and no message loss. 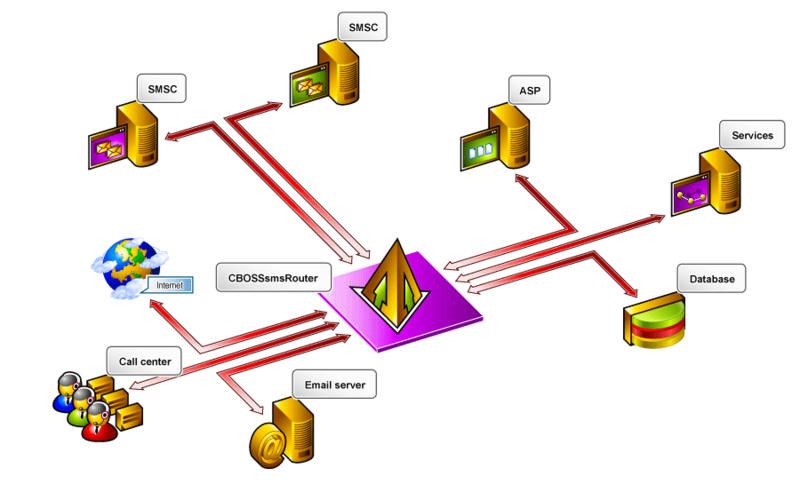 The SMS Hub connects to multiple SMSC parallely routing the traffic to the proper destination based on rules defined in the rules engine. The Hub receives messages from the operator SMSC and pushes messages back to the SMSC for delivery to the user handset. Aruhat Technologies offers VAS delivery solutions built on robust and advanced technology platform named TeleOSS for variety of messaging solutions. 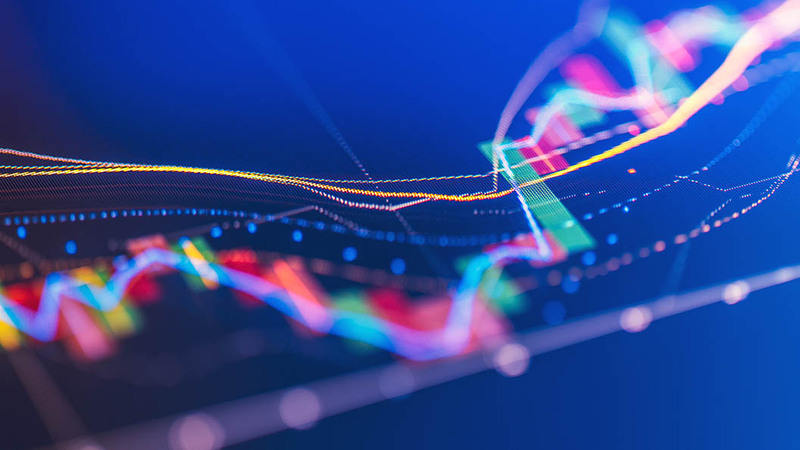 TeleOSS enables service providers at each node in value chain to tap opportunity to generate revenue streams, secure the channel and scale with new services. The solutions are created to build bridges across complete MVAS messaging technologies like SMS, MMS, USSD, IVR service over voice and flourishing OTT players like VOD, Music on demand over data services and business value chain at each component. It caters to companies who want to provide Value Added Services like Bulk SMS, Email, Missed Call Alert, Quiz Contest. TeleOSS can also be used as an SMPP Router and can be extended to become Bulk SMS Hub, SMS Gateway and SMSC Software with added Customizations. TeleOSS platform enhances operations with easy to use interface including subscriber management, service management, product catalogue management, dynamic routing, readily available reports, real-time dashboard and notifications. Do visit www.aruhat.com/teleoss. Contact anil@aruhat.com for a quick demo.